When you rent an apartment at the Apartments of Wildewood, you can enjoy several apartment features including a pool! At The Apartments of Wildewood, we are proud to offer our residents multiple high-quality community features and amenities. Aside from being located in the beautiful St. Mary’s County, we want to make sure we provide our residents with the perfect professional and caring management environment to live their lifestyles happily. 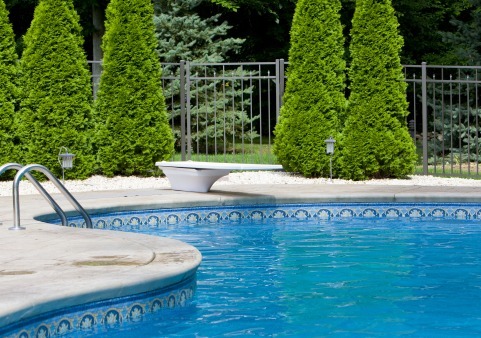 With Spring on the way, couldn’t you benefit from a nice pool just steps away from the place you call home? Let us tell you more about our apartment features! If you have a question or would like further details about any of these features or services, please contact our Leasing Office at (301) 737- 0737. This entry was posted on Friday, March 4th, 2016	at 4:29 pm	. Both comments and pings are currently closed.